For readers new to as well as those familiar with the literature on classroom research, correctly sorting out how different terms are defined and used is crucial to developing expertise. The truth is that a lot of the key terms used in second language classroom research appear analogous. Adding to the potential confusion is the fact that some writers use terms rather loosely under the assumption that they are in fact parallel in meaning. 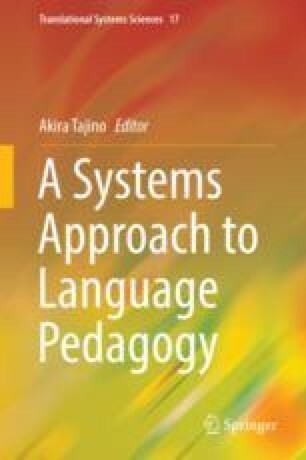 In this chapter, I take up the challenge of defining key terms and attempting to show their relative positioning in TESOL research through a systemic analysis. The advantage of applying a systems approach to clarify classroom research categories is that this kind of analysis lays out a holistic view (i.e., systemic). The point of my chapter is to try to develop a common frame of reference among teachers and researchers interested in TESOL classroom research by sorting out the various boundaries of classroom research types in TESOL. This is important because making the practice of classroom research accessible to classroom teachers first requires clearly defining research categories.